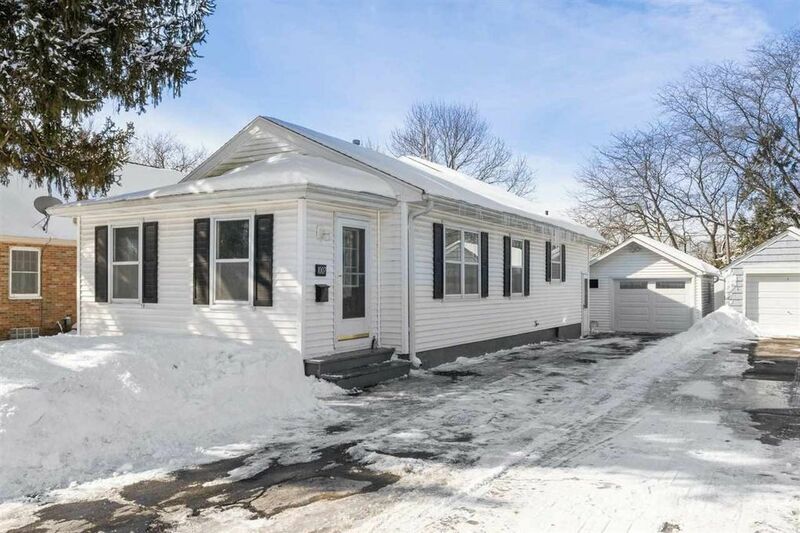 Move-in-ready beautiful ranch home on quiet SE street, carefully expanded and remodeled to exacting standards. The home's crown jewel is the amazing great room with built-in gas fireplace surround and vaulted ceilings with large Pella windows to let in tons of natural light. Pella french doors lead to the huge deck with retractable awning in your private backyard retreat. Concrete patio leads to heated garage and a rear, fenced yard with two large sheds with power and lights.